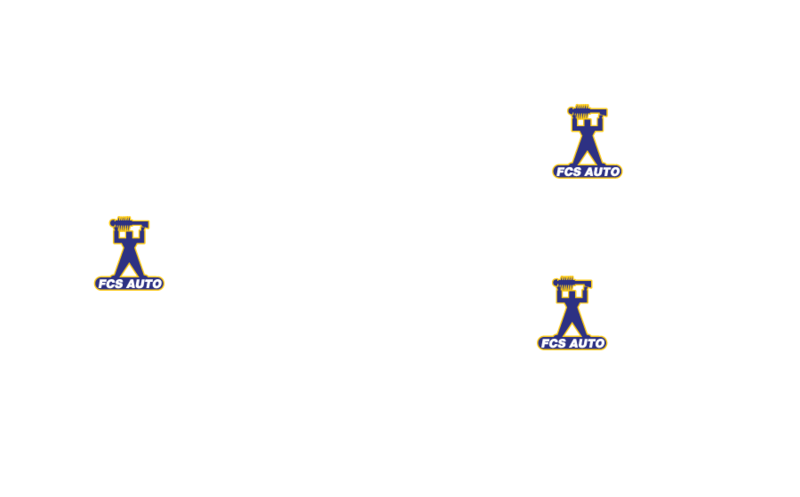 Every FCS Automotive product is engineered to meet O.E.M. quality using the latest state of the art manufacturing processes. All components and valving are specifically designed and calibrated to match form, fit and function for vehicle application and provide the OE ride and feel. FCS is committed to achieving customer satisfaction through performance excellence. To accomplish our mission, we never stop continuously improving the quality of all products and services that we provide to our customers. We are committed to doing so by using our most important resource (our employees at every level) to understand and continuously improve our processes. The management team is focused on providing the company with the best tools possible to succeed. FCS is committed to deliver precision engineered products to meet customer’s expectation and maximize satisfaction. To achieve this, we have established a broad range of laboratory capabilities to complement our manufacturing technology. All FCS products have passed strict quality inspections and durability tests. We are confident that our product performance is equal to OE product. 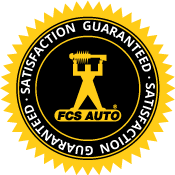 FCS is committed to provide customers with quality products and to be the “Best in Class” provider of advanced automotive suspension solutions to the global marketplace. FCS’ executive management team stands behind our product unconditionally and continuously strives to improve our processes and capabilities by investing in state of the art equipment, testing instruments, enhanced personnel training, and numerous improvement programs to achieve a zero defect rate. We actively support, promote and maintain an internal culture that respects and rewards the skills, loyalty and dedication of our people. It is our employees whom have assisted in the development of new applications that has allowed FCS to be a step ahead of the industry.